“My daughter’s reading as well as physical confidence have increased so much this year. It is a joy to watch her flourish at St Andrew’s with her wonderful teachers”. 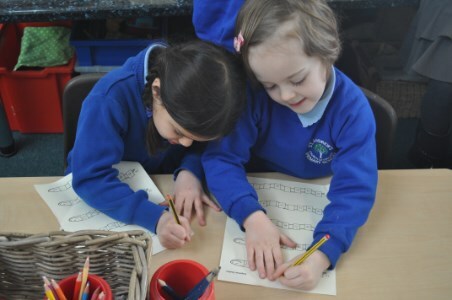 “The creative Maths techniques have been very effective as have the trips outside school”. “My son has had an incredible year. Thank you to all involved”. “Outstanding pastoral care and great creativity”. The school would like to thank parents and carers who took part in our most recent survey and especially for the overwhelmingly positive comments and feedback received.